January 30th, 1933. 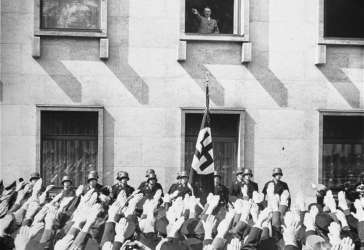 Adolf Hitler comes to power in Germany. Friday, January 27th, was International Holocaust Remembrance Day, and the anniversary of the liberation of Auschwitz. The Museum is compelled to clarify exactly what the Holocaust is all about.